World Land Trust (WLT) trustees have approved a new project partner in Uruguay, Aves Uruguay, and approved a project to fund their first land purchase in the Rocha Department, eastern Uruguay. This project was considered urgent as it protects some of the last Butiá Palm Forests in the country. 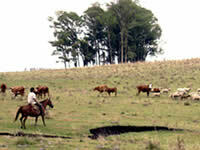 Once purchased, the reserve area will be used as a model for conservation management of this threatened habitat. Although this first land purchase protects a relatively small area the aim is that it will have wide-ranging consequences and act as leverage for the conservation of the many ecosystems which Palm Forests are associated with. 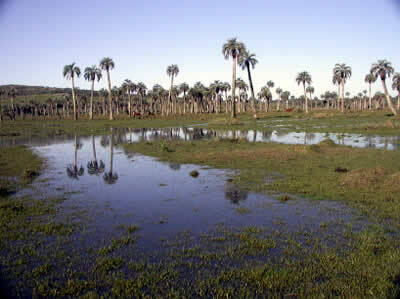 reintroduction of Butiá Palm trees. 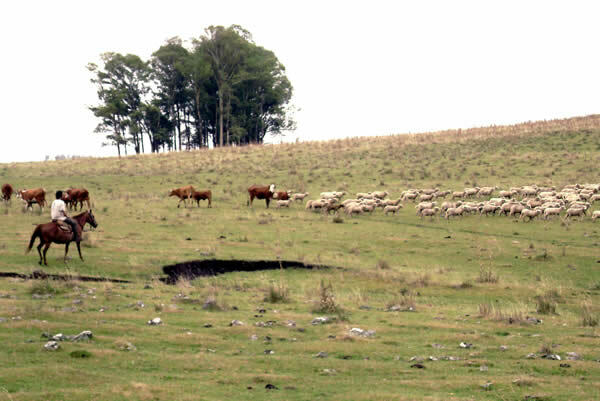 By being able to demonstrate sustainable management on the land Aves Uruguay aims to inspire more local farmers and communities to get involved in saving the palm habitat to encourage further palm conservation initiatives to help protect these forests and their biodiversity.